The claims made by daytime TV talk show hosts, such as Dr. Oz and Dr. Phil, are questionable - at best. Ultimately, there is no published documentation to back their claims. How it does (or doesn’t) it work? Thanks to big industry pushing African mango, plenty of research on the composition of its seeds sheds a lot of light on the plant’s supposed weight loss properties. There is minimal evidence to support a weight loss effect of African mango, and any weight loss users report can be attributed almost entirely to increased soluble fiber intake. Not exactly a rock star list of proven fat burning compounds. Additionally, the high phytate content will likely reduce the bioavailability of much of the mineral content in the seeds. 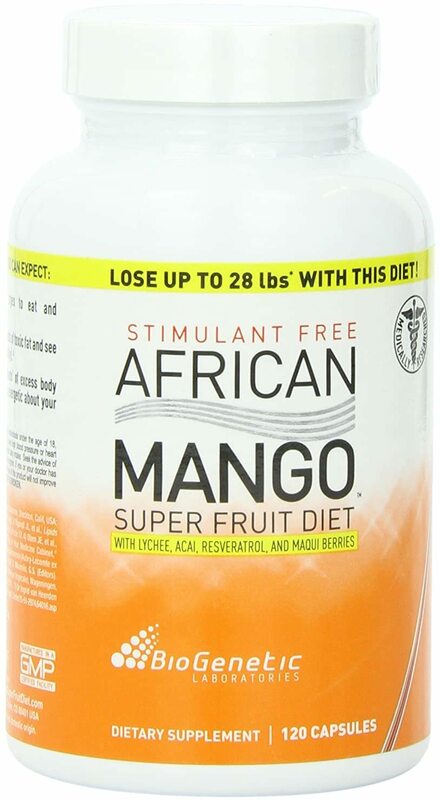 There are a couple of studies demonstrating weight loss in humans as a result of African mango supplementation. It is essential to note that dietary intake was NOT controlled in these studies, which basically means these studies were completely "flying blind"! We’ll explain why this is relevant a bit later. A study by biochemists in Cameroon, using 3.15 g daily of non-patented seed extract, showed a weight loss of 5.26% in the Irvingia group, compared to 1.32% in placebo. In this study, dietary intake was not only uncontrolled, but also unmeasured, so you really have no clue who was really doing what. Another study by the same researchers, a non-competitor in the African mango market, noted that the proprietary IGOB131 Irvingia extract given at 150 mg twice daily resulted in a 6.3% reduction of fat mass, compared to 2% for placebo, over the course of 10 weeks. Dietary intake was likewise uncontrolled, but at least measured by self-reporting. The average caloric consumption of the supplementation group was reduced to 87.6% of that of the control group. Finally, the Cameroon researchers conducted a third study, this time comparing the weight loss effects of Cissus quadrangularis extract and Cissus and irvingia. 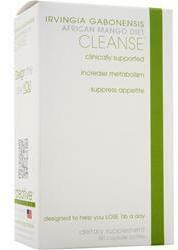 The combination group lost 11.86% of body mass in 10 weeks while the Cissus group lost 8.82%. It is worth noting that in all three studies, reduction in caloric consumption played a large role in the loss of lean body mass and fat mass. In fact, these losses were relative to starting body mass. Reductions in body fat were not seen. As we preach all throughout this site, bodyfat percentage and muscle-to-fat ratio are hugely important - not just weight! For this reason, these data represent a design flaw in the studies, and were likely skewed in an effort to sell you profitable product. If there was a fat loss effect intrinsic to the plant, the dietary intake of the control and supplementation groups would need to be isocaloric. These effects are almost certainly explained by a reduction in dietary intake due to the soluble fiber content in the seeds. The first study even acknowledges this fact, comparing the effects of the extract on body mass to those of other soluble fibers such as glucomannan, also known as konjac root fiber. What the people selling African Mango don’t tell you is that glucomannan is significantly cheaper and more readily available than African mango! Watch out for multi-level marketing and monthly subscription scammers! 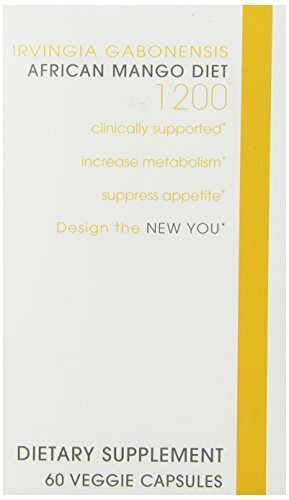 As with any miracle pill that makes its way around the daytime talk show hype machine, African mango extract has attracted a ton of shady, unscrupulous “entrepreneurs.” Seeing dollar signs, many larger supplement companies jumped on the bandwagon and saturated the market with expensive products. The company that distributes Pure African Mango touts huge weight loss claims and populates their website with exciting testimonials. When you read the fine print, however, you’ll find out their users were not only compensated, but they also followed strict calorie controlled diet plans. Many of the sites making claims about African mango copy and paste user testimonials from other sites. If they’re willing to lie about their results, why should you trust them with your money? If you want a proven diet plan, sign up for our free email list and receive a free e-book, The Fat Loss Factor, (no spam, no BS, just updates on our website and supplement industry news). This book was written by Marc ‘The Machine’ Lobliner and includes a ton of useful information, including a full 12-week diet, supplementation and exercise plan. Marc is a professional natural bodybuilder who walks the walk. 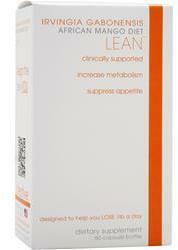 We also have a great weight loss supplement guide here on our blog. 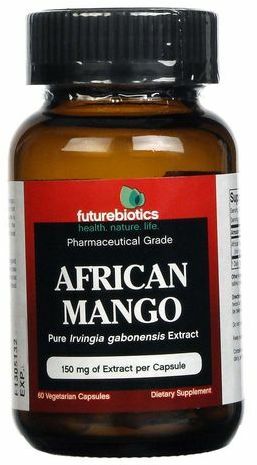 What’s the best African mango supplement and where can I buy it? 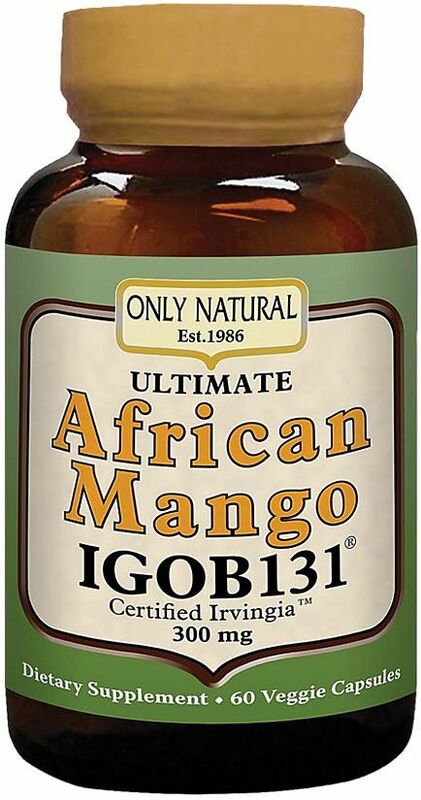 If you still want to give an African mango extract a try, at risk of losing some money, you’ll want to select one that contains the patented IGOB131 seed extract, and not a whole plant extract or non-standardized extract. You also definitely want to buy your supplement online. Brick and mortar stores charge a significant mark-up on supplements, especially those that get mainstream attention and demand. 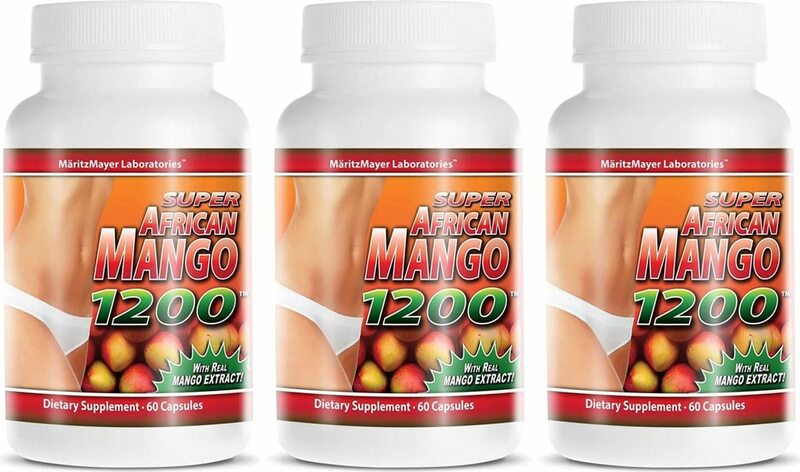 To find the best deals online, check out our price comparison of African mango supplement price comparison on this page. Sign up for future African Mango deals and coupons! Click the button below to sign up for future African Mango deals, news, and coupons! 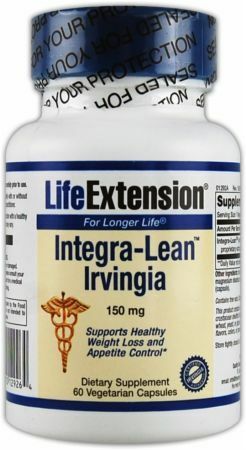 Product Label Irvingia Gabonensis 500 mg Guaranteed Free Of: yeast, corn, wheat, gluten, milk, salt, sugar, starch, preservatives, artificial flavor & color. $13.97 This is a Buy 1 Get 1 FREE offer! $19.73 This is a Buy 1 Get 1 FREE offer! $47.39 This is a Buy 1 Get 1 FREE offer!